We had a few challenges for this project. A considerable amount of misinformation was being spread by those who feared the changes and were lobbying against the law. 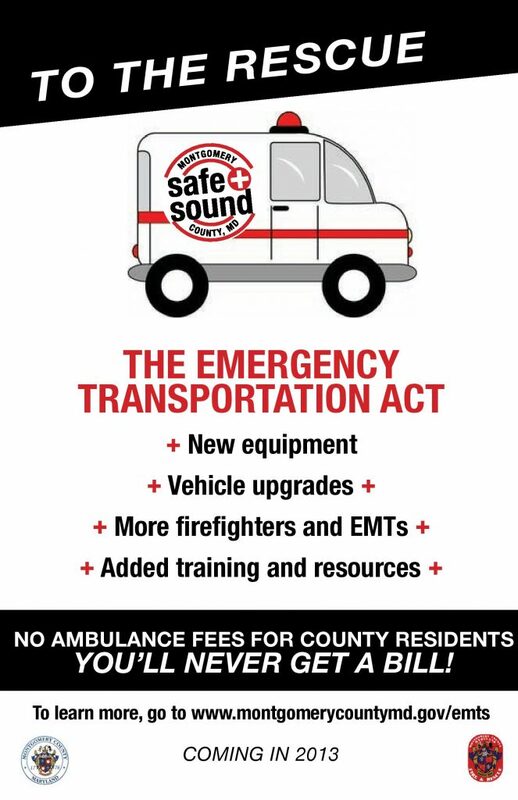 That included those in the volunteer service who worried that the law would affect their fundraising capabilities, legislators who were concerned that residents would refuse to call for ambulance service if they thought there was a fee involved, and senior citizens who were anxious that they would be more heavily impacted by the changes than others. 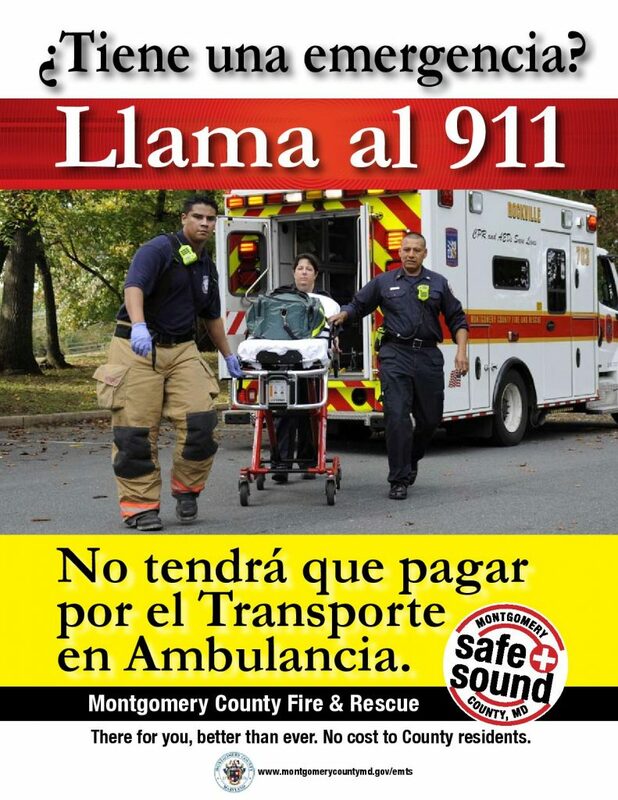 Our challenge was to create a campaign that educated residents about how the law would work.We had to be very clear that no Montgomery County resident would ever pay for an ambulance transport, and that they would see no change in the way the service was provided. We also had to persuade residents that there were considerable benefits to this added ongoing support for emergency medical services, which included the ability to fund state-of-the-art equipment and first-class service. We were also dealing with a culturally diverse audience, and needed to make sure our message was clearly understood by every resident. 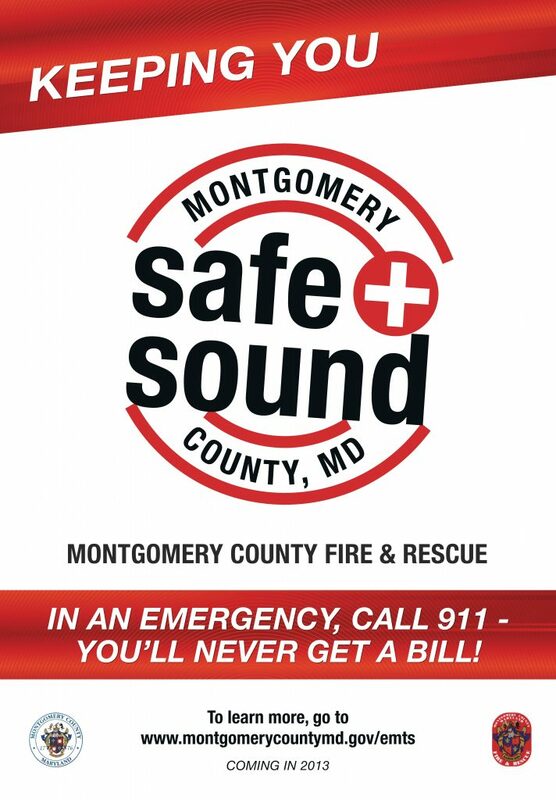 We overcame these challenges by creating a simple tagline and logo “Montgomery County - Safe and Sound” with a compelling series of ads, posters and TV spots. All of these media components were translated into five languages. 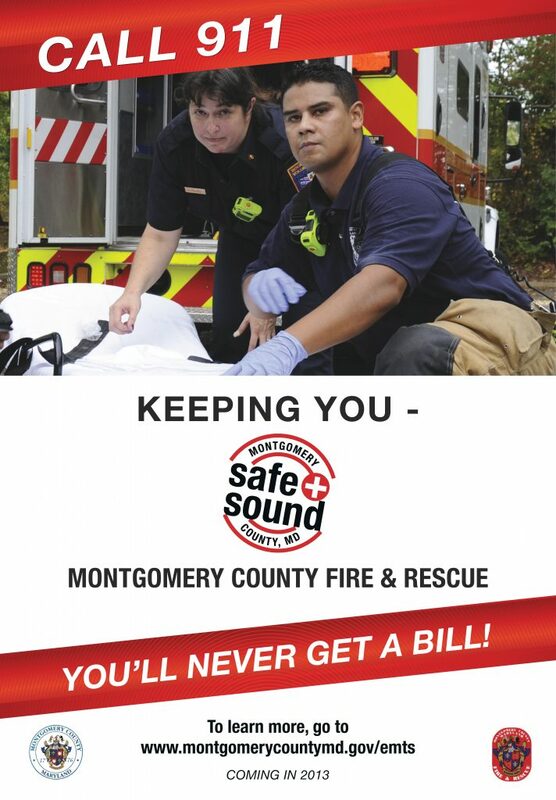 This highly effective campaign effort was successful because it reassured residents that the county was a safe place to live and its economy was sound. 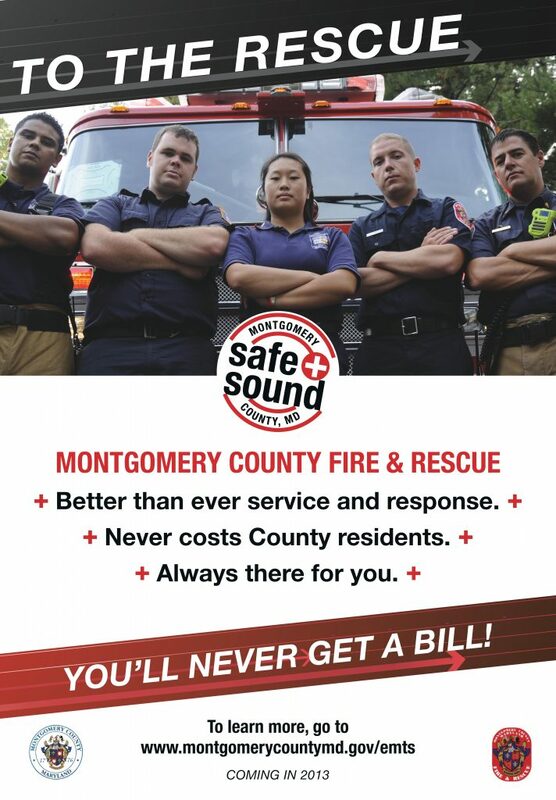 Within the nine-month span of this campaign, our effort reached virtually every person in Montgomery County at least three times. 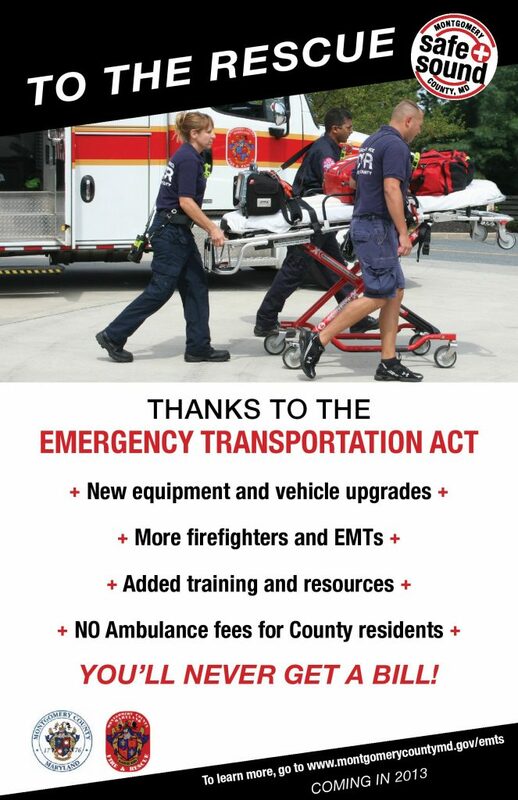 Residents who found themselves in need knew that the county’s emergency services were now better funded, more accessible and reliable. And, more importantly, the negative feedback and misinformation that the county had hoped to avoid dissipated.